Getting Top 10 rankings for the right basket of keywords is transformational for your business. It’s like an author getting listed on the NY Times bestseller list. It changes everything. For five years, we consistently placed highly competitive keywords like “sunglasses” and “web hosting” into the top 10 and we’ve watched our client’s grow in lock-step with the masses of new traffic we’ve secured. 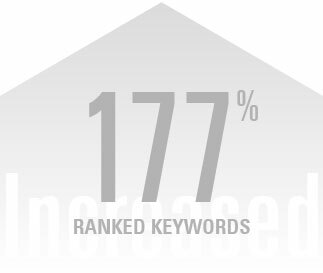 How will you get me Top 10 rankings for important keywords? How will you protect my rankings? Does you guarantee your work? We take a holistic view of your entire SEO profile — website, rankings, backlink profile, competition and search term (keyword) volume and devise a custom ranking strategy for you. 1. Complete a Full SEO Audit, looking at website fundamentals like meta tags, open graph tags, sitemaps and content ratio’s. 2. Create great content with a consistent theme and a steady content release schedule. 3. Conduct a comprehensive backlink profile audit so you know what links you have, what links you should get rid of, and what links you need. 4. Execute a comprehensive link building campaign. These steps are simple, but they’re not easy. Our team includes some of the best SEOs in the world working hard every day to execute, execute, execute. That’s how we get results. Search Rankings customers know their rankings are being protected by an automated monitoring system that’s being watched 24/7 by real SEO experts. 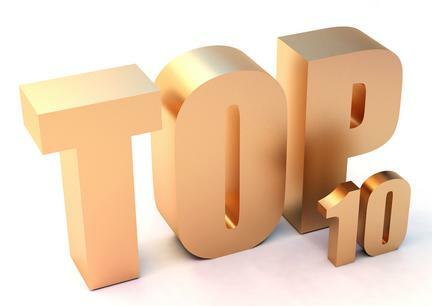 We keep our clients in the top ten; for the same reason we keep our clients year after year after year. We’re proactive and we monitor every element of our client’s websites and backlink profiles so that we can act immediately to mitigate any issues BEFORE they affect our customers. It all depends where the the website is now in terms of structure, content and links, and the competitiveness of the keywords we’re trying to rank. We typically see Top 10 results for medium competitive terms in 30 to 90 days. Call 888.342.0813 to schedule a strategy session. See just how much traffic we can bring.